Adobe gives just a seven days to try new products,but you can easily extend the trial period for a month and more. Make sure you trial is not over. Keep the Animate CC opened and shutdown your PC using hibernate. Never close program and keep using it,but every time you have to hibernate Windows. It seems the Animate CC checks for trial timer only on startup. I am using fully functional trial for a month with this simple trick. For a limited time you can grab a 17 Construct 2 game templates with CAPX project file included just for a 5$ (0.29$/Game). 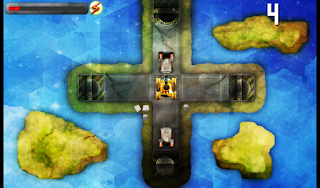 Buggy Sprint Optimized for mobile with touch controls. You goal is to swipe left or right to avoid obstacles. The game speed increases as you progress. Tap or click the screen to move your car up and avoid colliding with the rocks. There is three random daytime scenes and gameplay is similar to the Flappy Bird. 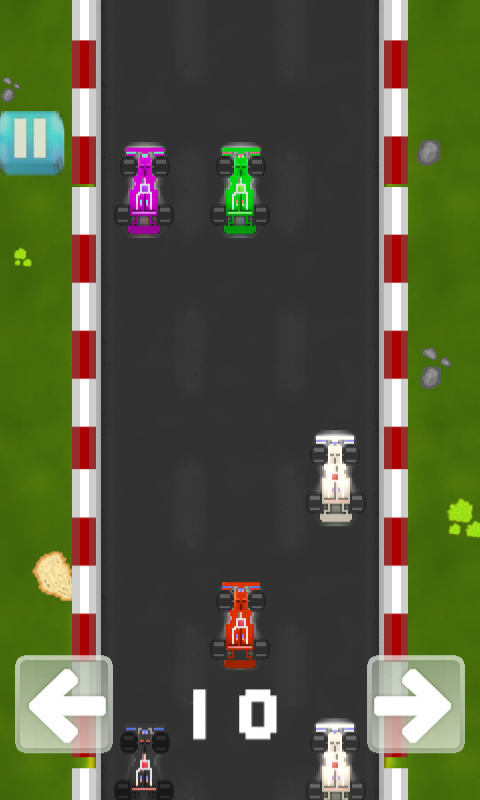 Formula RacingClassic avoidance game inspired by 16-bit era classic arcade games with retro graphics. Swipe left of right to avoid collision with incoming formulas and try to reach the longest distance. Gameplay is similar to the Brick Racer an handheld games console game with black and white graphics. 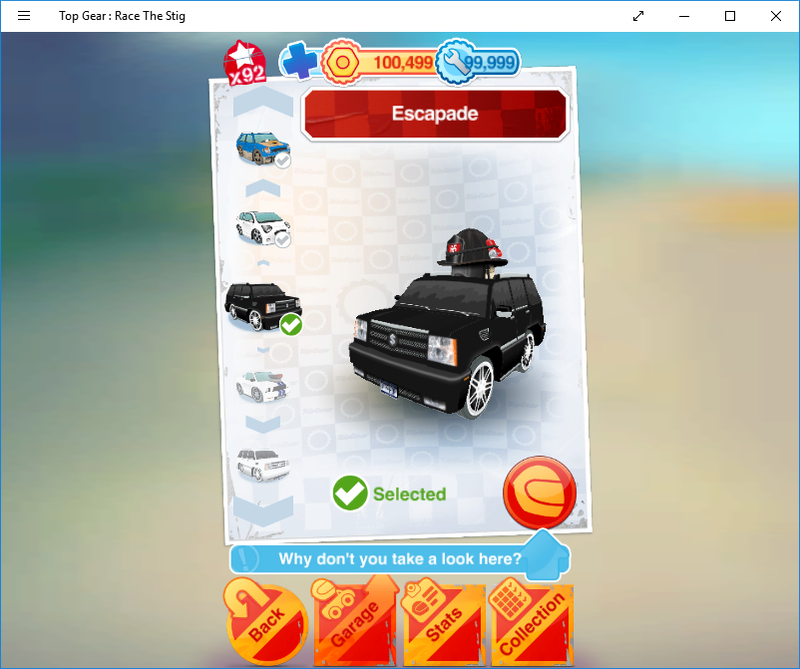 Mobile game with fast paced action. You have to defend yourself from incoming enemies by swiping at the right direction. Try to stay alive as long as possible. The gameplay is similar to Fist of Fury iOS game. Pure tanks action. Optimized for desktop and mobile. Swipe your tank into four directions to burn down incoming enemies. Game supports keyboard/gamepad and touch input. Fun arcade game with retro feel. You have to jump on sand and make as many moves as you can in 15 seconds. Tap on the water and it's game over. Single tap gameplay optimized for mobiles. 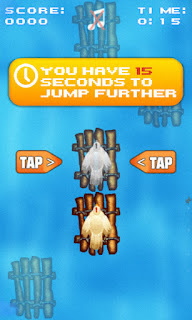 Another mobile game with same gameplay like Crabby Jump with fresh graphics and new theme. without crashing with your raft. Old good Flappy Bird gameplay. Another obstacles avoidance game with four rows to move. You need to collect as many eggs as possible. 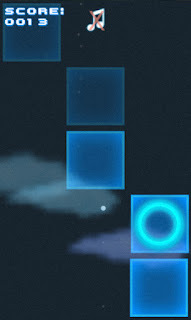 The game speed increases as you progress and there is a three different zones to play. Mobile game similar to Piano Tiles and Color Tap. You have to tap as many blocks as possible in 15 seconds. Tap on empty space and you will fall down. 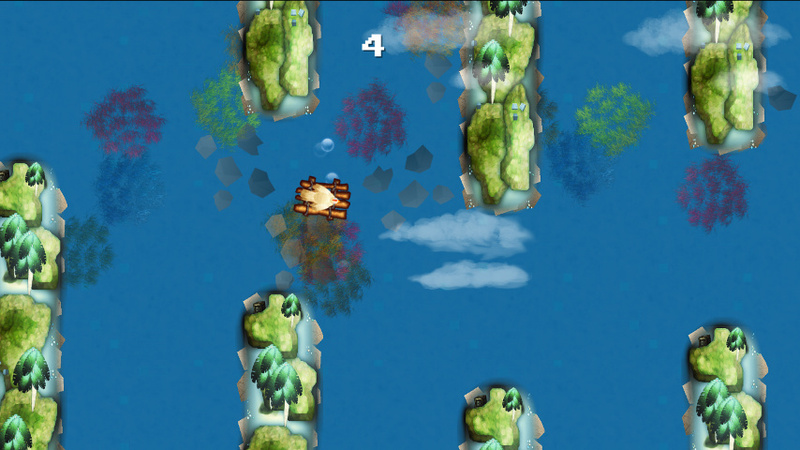 Drive fast trough the sea and avoid incoming obstacles, works with touch controls on mobile devices. Target range shooter. Shot down moving and hidden vermin in a desert town. Complete the funny mini game for extra points. One touch sort arcade game. Touch the screen to move from one checkpoint to another by avoiding angry yeti. Collect fish to unlock extra sliding wheel skins. Arcade shooter like NES classic laser gun games. The goal of the game is to get the best score by catching bunnies in a one minute. You must avoid owls as these will decrease your points. Game is targeted into younger players as gameplay is fairly easy. Christmas season is over and Santa got little bit dizzy. Lead him home by touching screen and avoiding garbage. The game speed increases after every point collected. Classic Whack-a-Mole arcade game clone with few extra improvements. Without moles you have to look for mini ninja hamsters. The game goal is to collect as much points as possible in a one minute. Mole with dynamite and grandma will decrease points if you hit them. 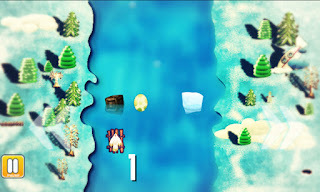 Game comes in HD 1280×720 size and automatically scales on all HTML5 compatible devices.